Specialty- A company may be good in itself; it may offer the best of services but may not suit your needs. Research before you buy, see whether the company focuses on individual needs and requirements of its clients or not. You can find reviews and recommendations on the web from where you can get the actual rating of the host. Cost– It is definitely an important factor to consider but choosing a host that offers the lowest charges is also not correct, especially when you want to earn business from the same. Non-outsourced tasks and quality hardware are not services which a company charging $1.99 will offer. 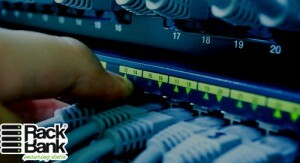 Before selecting a host, first closely have a look on the services they are providing and then select one. What if your site crashes down and when you call your host for support then there is no actual human being present to understand your requirements. Look into the company’s reputation for customer support, what options they are providing you to be in touch with them, are they offering 24*7 services or not. Is customer support an important factor for them too? Or is it an afterthought for them? Contemplate upon these points and then take a step ahead. Discussion– Look at your site and decide how you want it to be, what are your expectations from your web host, call them, discuss your issues with them, analyze what they are willing to do for you, ask them your queries, do not expect them to take your website as seriously as you do. For them to do so, you’ll have to discuss and work with them. Extras– See what that extra service is or feature that the company is offering which makes it shine in the crowd. Do they have multiple data centers or energy saving practices or something else that wants you to select it as your web host? Hardware– Understand about the hardware that the company is providing, ask them about the servers, are they using the latest technology or not, are the servers well managed or not, the server matters, the performance of your website will be highly affected by the server you use. Reviews– Reviews are not always wrong, see what people have to say about them, their services, their products, do they fulfill their promises, social media, blogs are a way to know the views of their customers, analyze before selecting a company to act as your web host. Emails– If you are receiving spam then there is definitely a fault in the solutions that your web hosting company is providing you. Ask them for correct solutions, emails are still important no matter what. Interface– Even if you are not a tech savvy person, there are certain things that you should be able to do without the help of your host like installing wordpress, setting up email, setting up FTP accounts, so whether your host is developing a user friendly interface or not matters. You should be friendly with the environment and for that you’ll have to keep an idea of things related to it and ask your queries too. 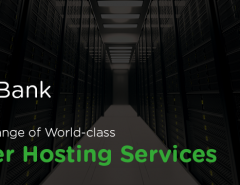 Growth– You definitely want to grow, does your web host consists of solutions for it, do they provide services for dedicated server, and will they be able to cope up with your growth? These things should be taken into consideration before selecting a web host so that future problems can be avoided. So, above are some important factors which will help you select a right host for your website, work on them and grow smartly. 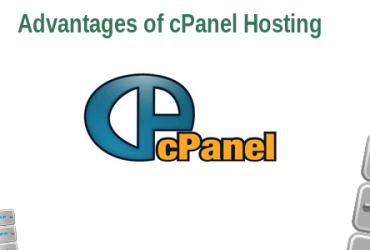 Previous Article Most Reliable Web Hosting Platform Ever : cPanel!